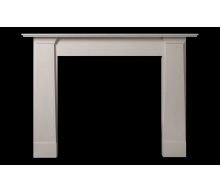 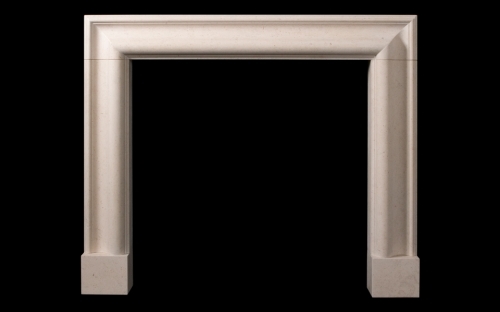 A simple fire surround with a timeless design – the impact enhanced by the authority inherent in the use of statuary white marble. 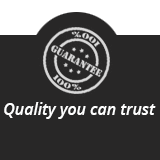 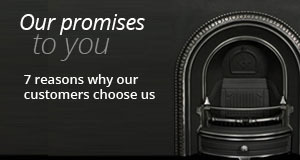 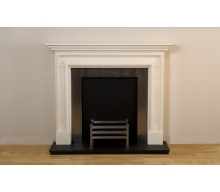 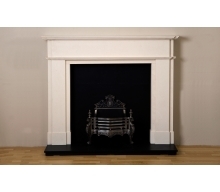 "We found you online, went to visit your showroom to check the quality of your fire surrounds. 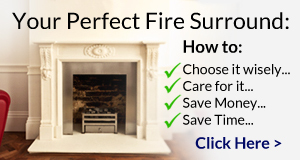 Delivery and installation worked like clockwork...."